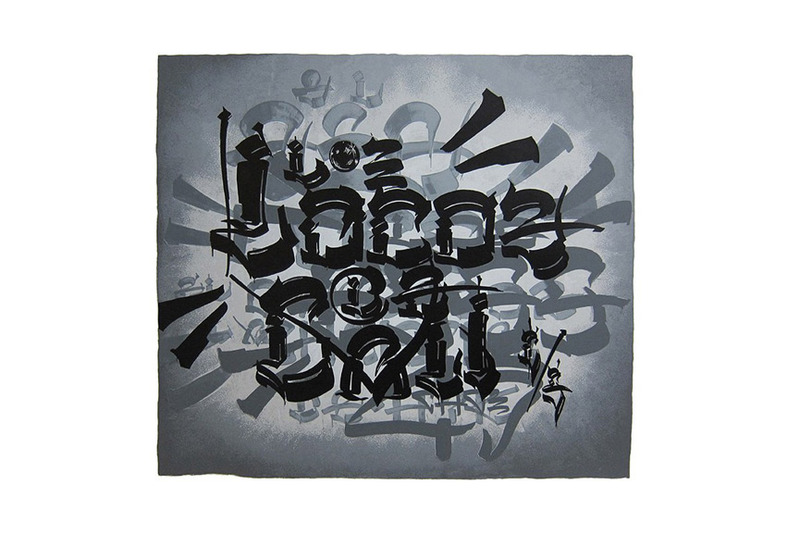 The beauty of calligraphy art is seen as one of the most inspirational sources for various graffiti and urban artists today. This form of ancient writing stands at the root of the most mesmerizing examples of graffiti works, stencil tags, non-classical hand-lettering, or even abstract painting. Depending on the sensibility of the artists, calligraphy art may inspire the most exquisite form of lettering today which decorate design works, book editions, or even personal invitations to significant events. 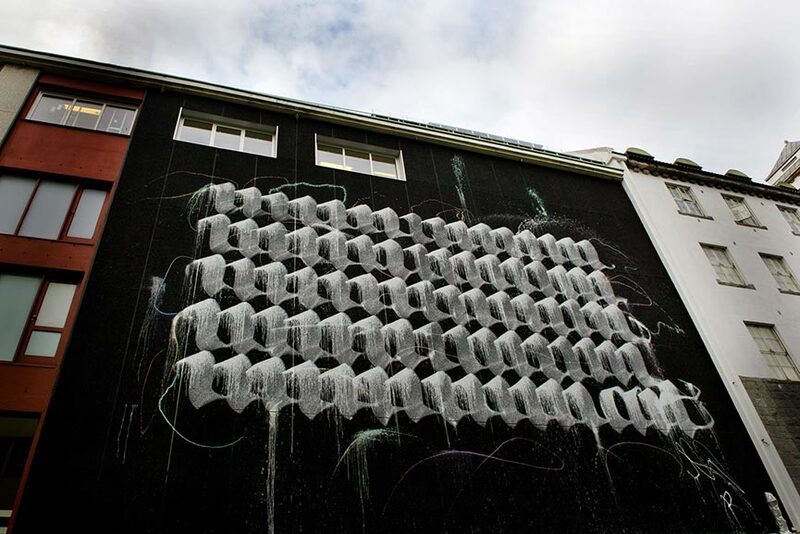 On the other hand, various artists transform the letter to a simple gesture, mark, or abstract pattern design. 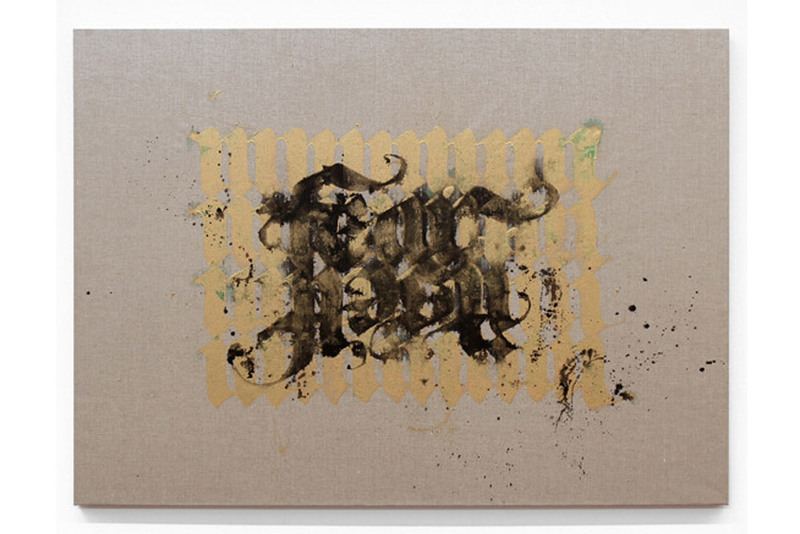 With such appropriation of calligraphy art, authors today continue to re-shape the contemporary art production. Calligraphy is an ancient practice of writing. Various cultures, such as Arabic, Chinese, Indian, Islamic, or Japanese considered the art of writing as an integral part of their culture and identity. Sharing the same or at least similar tools which aid the artists to create the script, variations of the styles exist between the cultures. Originally the act of writing was used in monasteries and for the copy of the sacred texts. In Islamic tradition, the writing was not only used for the copy of such stories but it also told the tale of deeper philosophical and spiritual concerns. The ornamentation of the letters, the connection between the first letter Aleph to the rest of the letters in Islam culture is, in fact, the story of creation itself. Presently, urban artists dip into such as tradition and use it to create amazing murals and gallery-sized contemporary paintings. 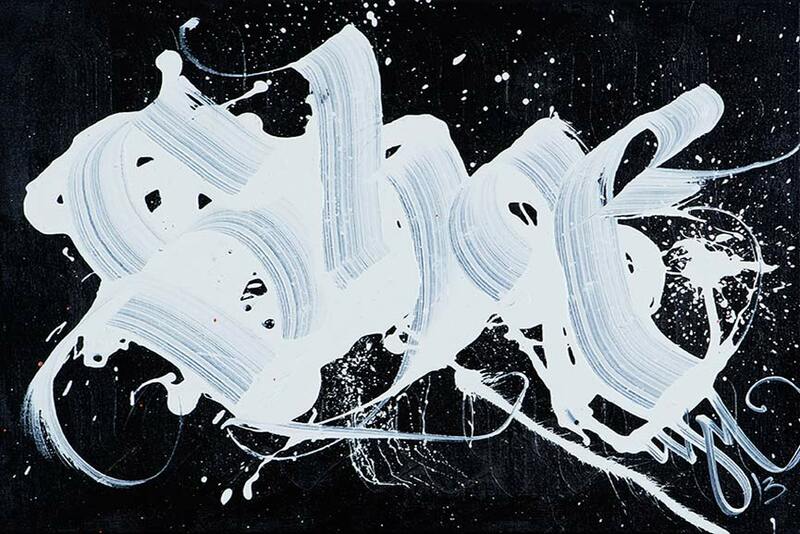 In 2007, the Dutch artist Niels Shoe Meulman coined the term calligraffiti to illustrate the fusion of calligraphy and tagging which soon became a worldwide phenomenon. 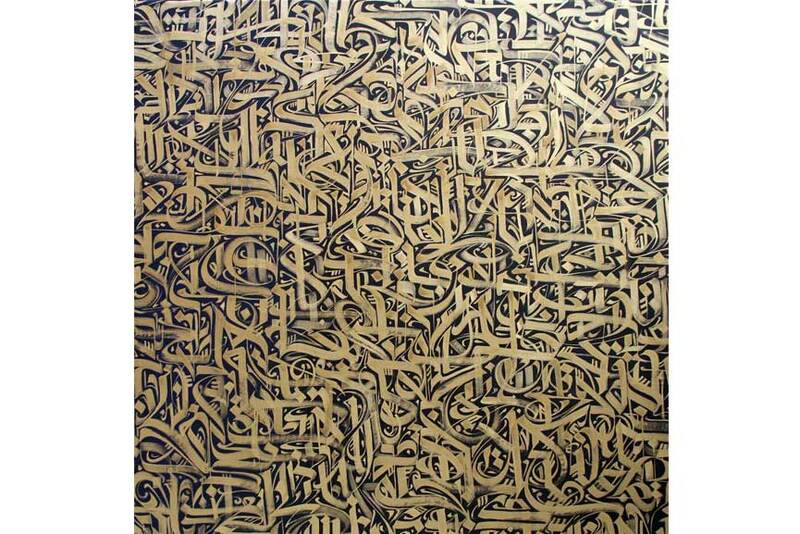 We have selected a group of artworks which illustrate the dominance of calligraphy art. These 10 pieces, created by celebrated names of urban culture, can easily be yours. Please scroll down to learn more about each piece and make one or more an integral part of your collection. 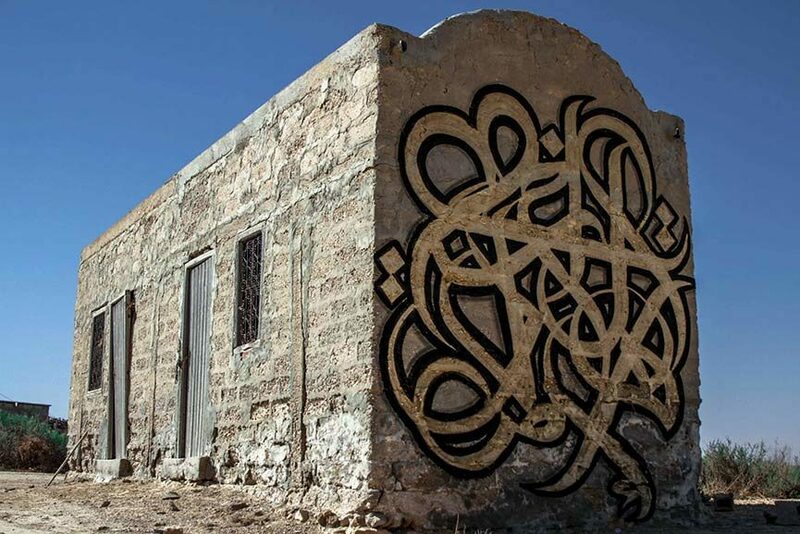 French artist L’Atlas is well known for his unique and recognizable lettering style. In his hands, calligraphy art is transformed into a play between the hidden and visible. Inspired by both geometric art and act of writing, the paintings by L’Atlas hide the text and create elaborate geometric patterns. His painting Blue Dreams resembles a map of an ancient labyrinth. Upon closer inspection one notices the appearance of the letters which in fact form the artist’s name. This form of play is, in fact, the charm of L’Atlas’ production. Stohead’s creations refer to a very puristic form of graffiti, tagging and throw ups. 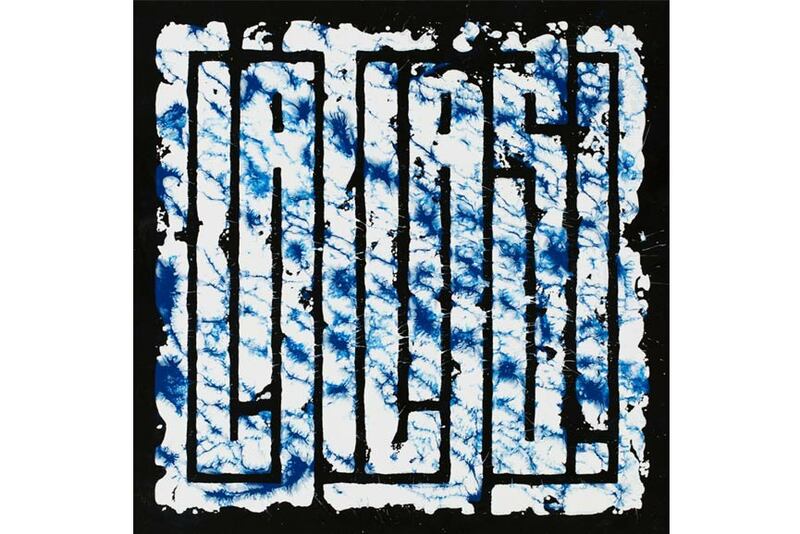 Deeply interested in graffiti culture, Stohead created his first tag and painting back in 1989. With the artist group ‘getting up’ he realized some of the biggest graffiti murals and exhibitions. 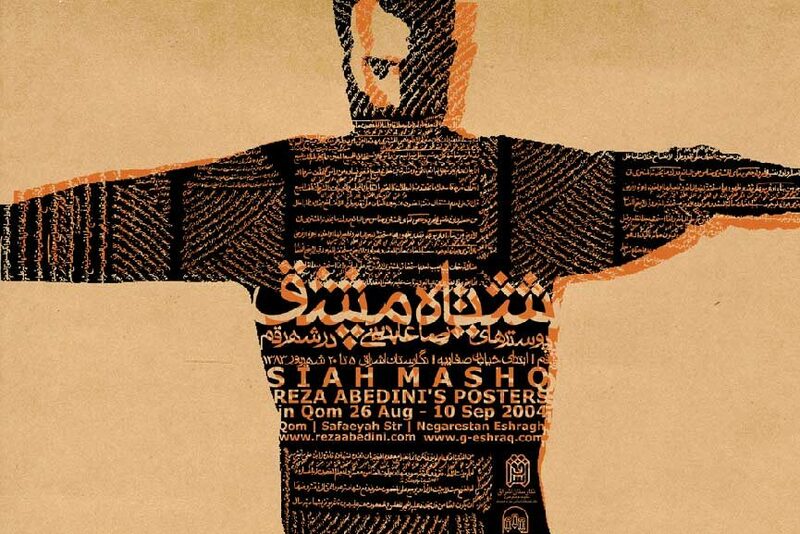 Presently, Stohead’s creativity is expressed by the creation of typographic text-patterns. 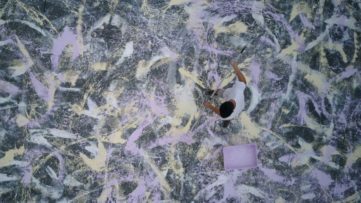 His mixed-media painting Enter the Dragon is created by both acrylic paint and spray paint on canvas. Transforming the letters into an abstract and fluid surface, the piece is open to interpretation by the public. Such openness only adds to its magic. In the world that is inspired by calligraphy art, artist Niels Shoe Meulman is considered as one of its revolutionary artists. 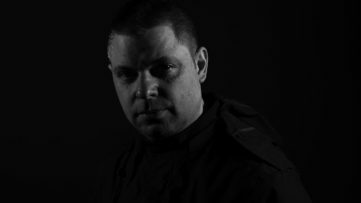 In one of the featured interviews, the artist described his works and inspirations bringing closer his celebrated works and methods. 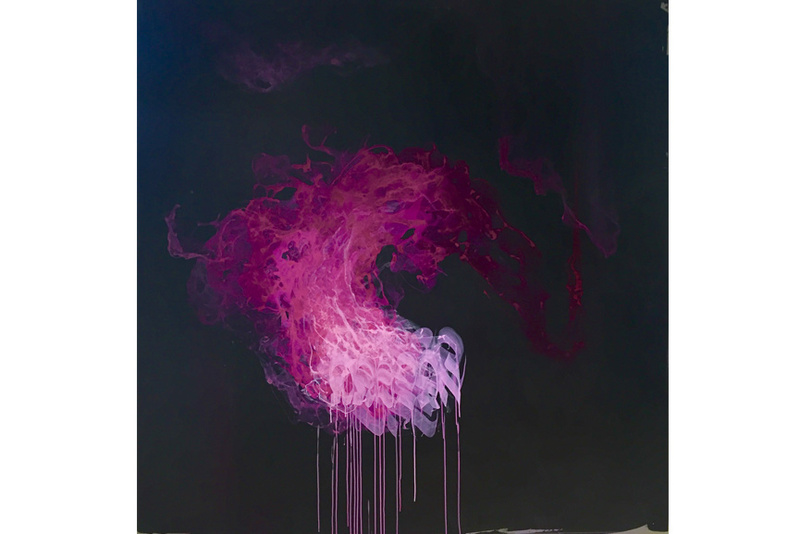 His painting Fear Itself, created by the use of the ink and spraypaint on canvas, illustrates the artist’s style and the love for both calligraphy art and the expressive force of Action painting as well. The artist Seen became one of the most famous street artists at a time graffiti art was becoming a major trend. In the early seventies he was known for his subway graffiti. Later he developed his well-known style of vibrant lettering and cartoon characters. 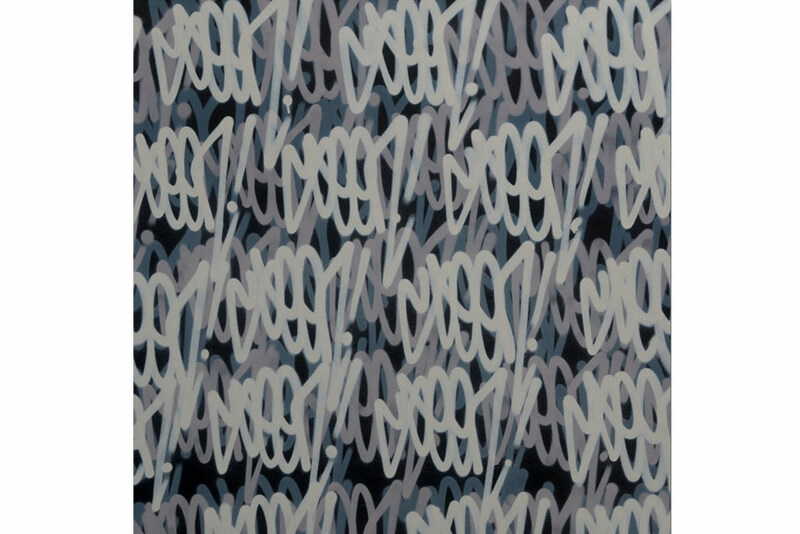 His painting Grey Multi Tag, follows the tradition of repetition and pattern in art and is an example of Seen’s interest step into abstract work. Vincent Abadie Hafez is yet another French artist on our list. Also known as Zepha, he is strongly inspired by traditional and contemporary Arabic typography. He is world famous for his ornamental and stunning pieces which decorate both the facades of buildings or are part of traditional exhibition pieces. Playing with the rhythm, form, and color, the artist attempts to merge the old with the new. His painting Jalouise 2 illustrates the artist’s style and display the mastery of his strokes. The love for graffiti and street culture inspires the author Eackone. 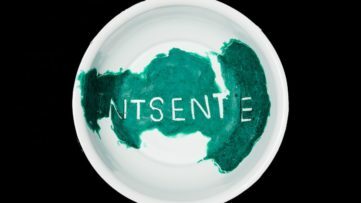 Graduating graphic art, the artist balances the two world and is both a graphic designer and graffiti artists. 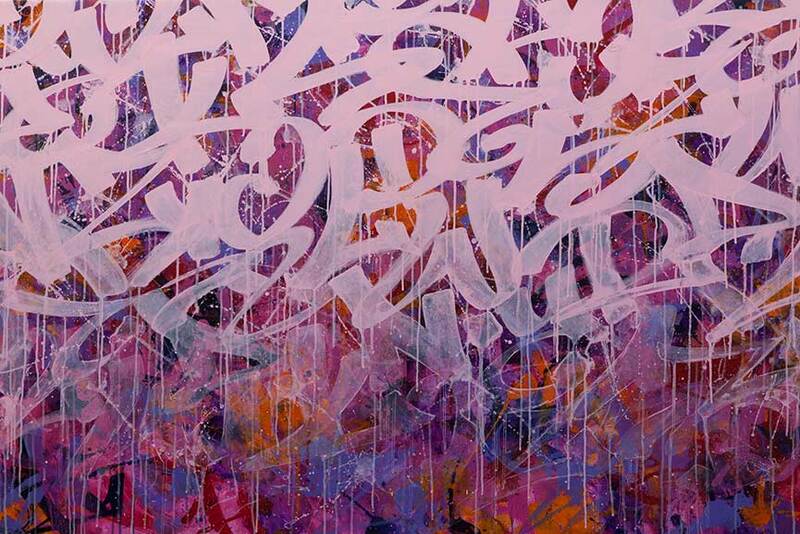 His interest in tagging is seen as one of the influences for his painting Pink Martini. By covering the entire canvas surface with strokes and free-flowing letters, the image could be linked to the expressive painting by Jackson Pollock where the drip of the paint itself created the image. Making his first pieces on the wastelands of Marseille, presently Sowat is considered as one of the most important names of the urban culture. Choosing both the traditional materials for calligraphy art, such as inks and brushes, the artist also incorporates the usual spray technique. Often teaming with various other artists, Sowat is the author of the most intricate mural paintings decorating various cities. His painting Rue Des Vieux Marrakschis celebrates the line which helps to create an abstract and non-traditional form of lettering. To find out more about this piece, click here. For more than 40 years, the American artist Chaz Bojorquez is considered a pioneer figure of cholo style graffiti. Inspired by the graffiti of Latino gangs, Bojorquez painted in their style as early as 1969. As one of the first graffiti artists from Los Angeles, chicano movement was also important for the creation of the author’s celebrated style. His print Tres Placas (Three Tags) is created with the use of a commercial printing screen print technique made popular during the 1960s art. As a major art figure, both an artist and a writer, graphic designer and art director, we just had to mention Niels Shoe Meulman twice on our list of calligraphy art. This time his painting White Shoe is more expressive and exploding in nature. One is drawn to the movement of the paint which is identified as a recorded of artist’s energy and creative force. 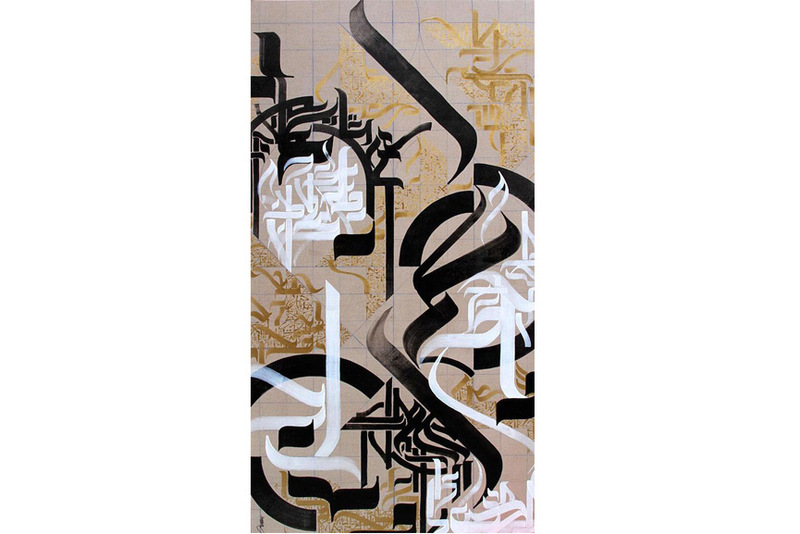 With the help of a high contrast, between the black flat background and the white lettering one could easily define this work as a fusion of calligraphy art, tagging, and abstract painting. Click here for more data about the piece and how it can become yours. 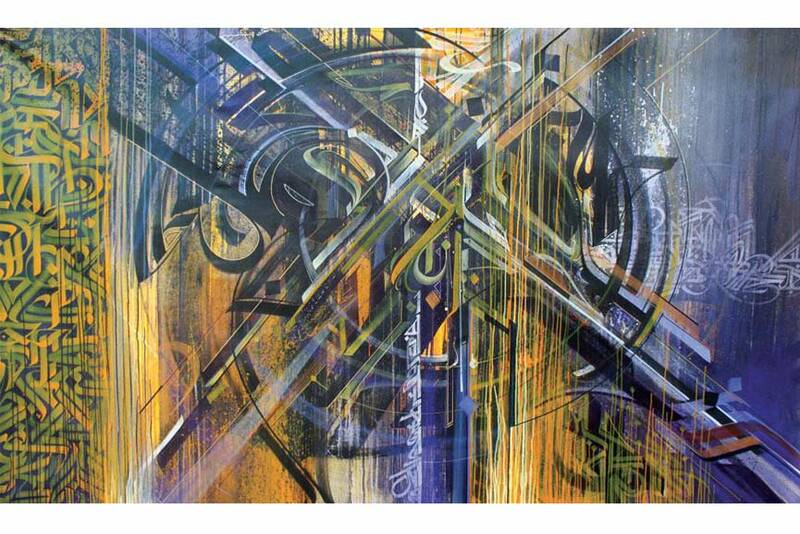 Ending our list of ten calligraphy art pieces is Vincent Abadie Hafez and his mixed-media painting X Factor. Famous for his use of various techniques and materials the need to fuse opposing elements is evident in his painting. Both expressive and still, the painting resembles the surface of the ancient palimpsest.